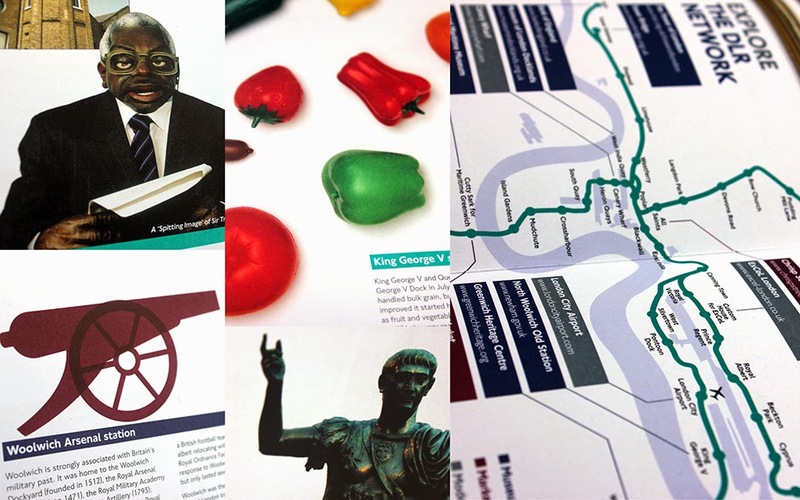 In January 2009, DLR opened its 40th station at Woolwich Arsenal and, to mark the occasion, wanted to produced a unique commemorative publication. 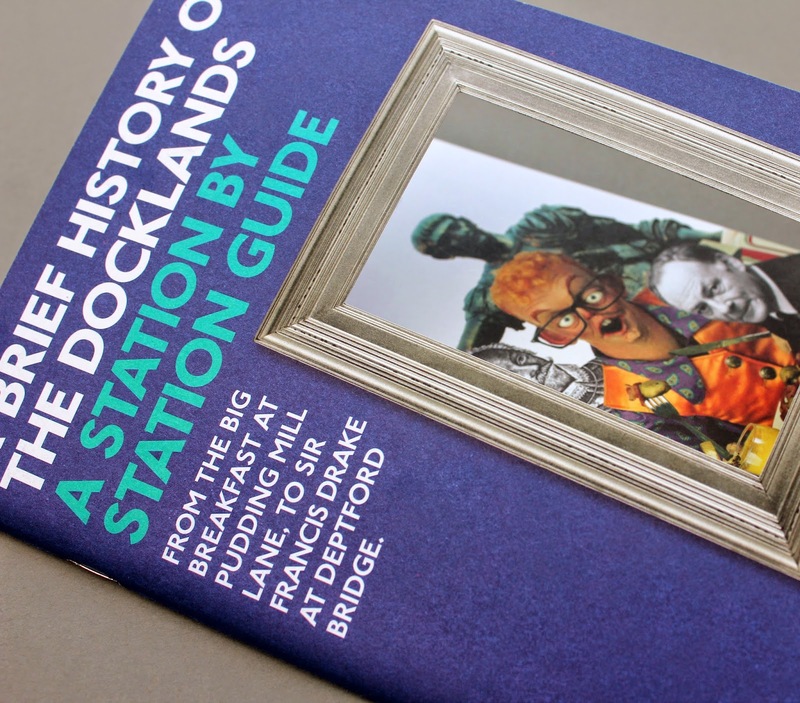 A Brief History of the Docklands gives readers an informative and entertaining insight into the history of each Docklands location that is served by a DLR station. 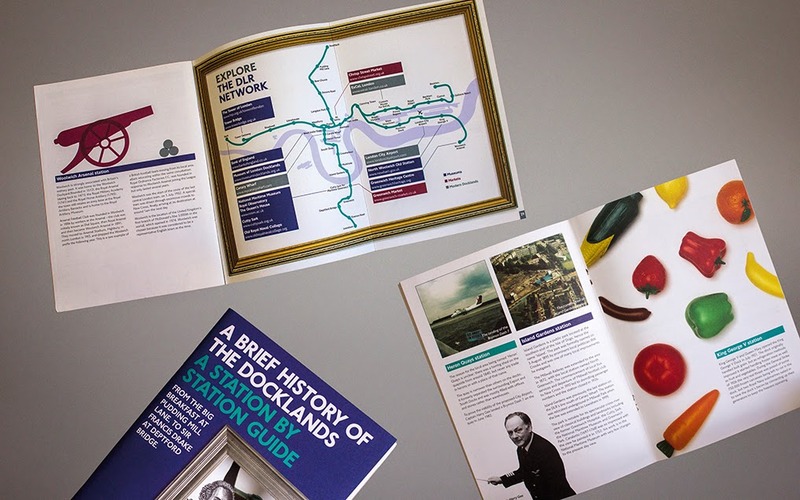 The document records some of the historic highlights, extraordinary events and fascinating facts that have shaped the development of the Docklands.